In this Meet the Leader interview, we will feature an interview with H.E. Gen. Yoweri Kaguta Museveni, President of the Republic of Uganda. In the interview, Museveni discusses leadership and the specificities of leading in Africa, his views on Pan-Africanism and the importance of regional integration. 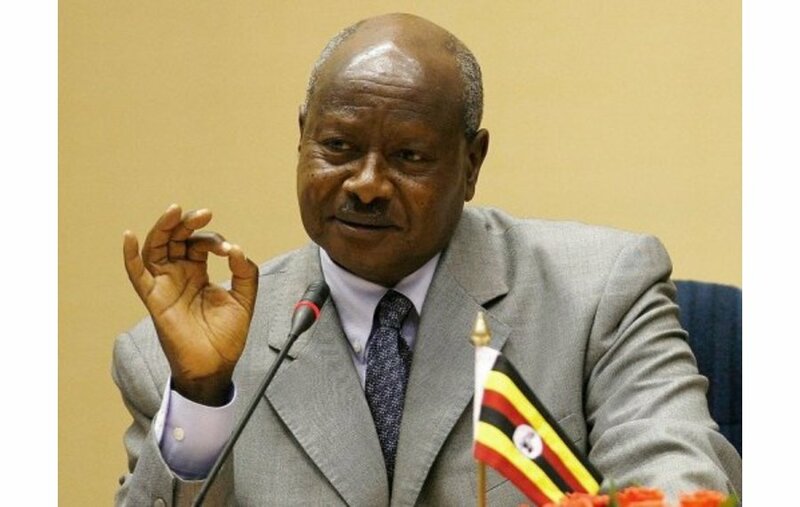 Yoweri Museveni is the President of Uganda; a post he has held continuously since 1986. Prior to his presidency, Museveni held a post in the Ugandan intelligence service and led various political resistance groups. During the period that Major General Idi Amin held power, attained through a military coup, Museveni fled to Tanzania along with the deposed president, Dr. Apolo Milton Obote. During the Uganda-Tanzania War and Ugandan Bush War, Museveni formed the Front for National Salvation and later the Popular Resistance Army. Generally, Museveni’s work as president is seen as having helped bring stability to the country after decades of wartime and regular uprisings.